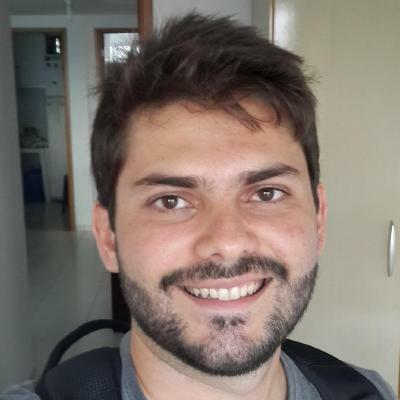 Jeanderson Candido | Graduate student in CS at Federal University of Pernambuco. Holds a bachelor’s degree in CS from Federal University of Campina Grande. Interested in Software Engineering and programming. Currently, I’m pursuing a Master’s degree in Computer Science at Federal University of Pernambuco (Recife, PE - Brazil) advised by Prof. Dr. Marcelo d’Amorim. My goal is on finding, diagnosing, repair, and preventing software bugs and vulnerabilities. I received my Bachelor’s degree in Computer Science from Federal University of Campina Grande (Campina Grande, PB - Brazil) in 2015. As an undergraduate student, I was awarded with a full scholarship from the Brazilian Government to study at Walsh University (North Canton, OH - USA). Past experiences include a Google Summer of Code participation with the Eclipse Foundation and a research internship at University of Massachusetts (Amherst, MA - USA). I’m highly interested in empowering developers with tools to help them to tackle the challenges of software engineering. My main research field is Program Analysis and Software Testing, but I’m usually curious/interested in other fields related to Software Engineering. "It's the question, Neo. It's the question that drive us." Graduate student in CS at Federal University of Pernambuco. Holds a bachelor's degree in CS from Federal University of Campina Grande. Interested in Software Engineering and programming.